Law enforcement requests for information from Google’s mobile Location History database. As technology becomes indispensable and more data is put out on the web, law enforcement agencies have also started to first see smartphones and web activity to gather evidence. 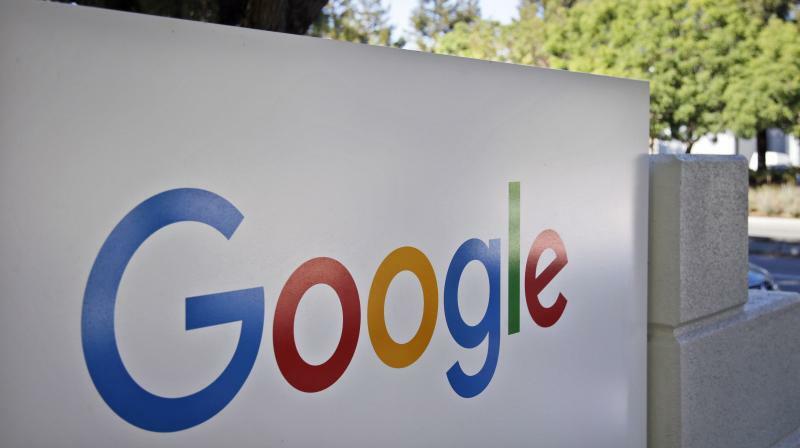 Companies including Google are often at the crossroads choosing between user privacy and law when it comes to revealing data on users for legal purposes. Investigators have been using Google to find suspects and witnesses near crimes, and now the numbers have surged, Engadget reports. Law enforcement requests for information from Google’s mobile Location History database, known as Sensorvault, have increased sharply in the last six months, with as many as 180 requests coming in a single week. Many of these requests come from the ‘geofence’ warrants which require Google to hand over location info for every device that passed through a given area over a specific time period. At first, the data is anonymised. However, if the information matches the behaviour of a suspect or witness, Google has to provide related names and other sensitive information as well. This cooperation with the law has its own downsides. One, there is a lack of reliability on the collective location data and second, there are high chances of the data on innocent people getting exposed.